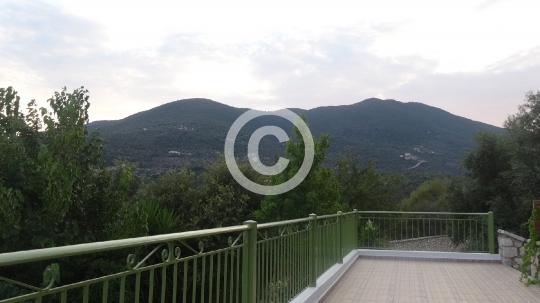 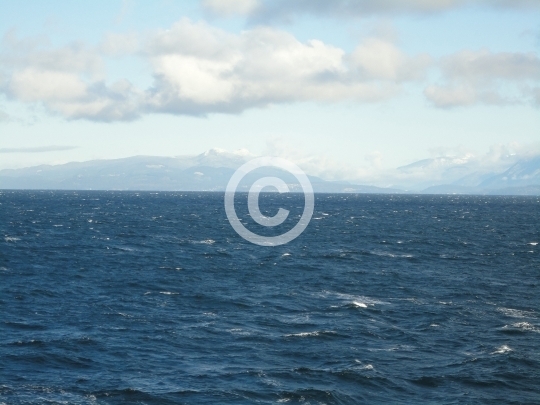 A view of Hills in Greece. 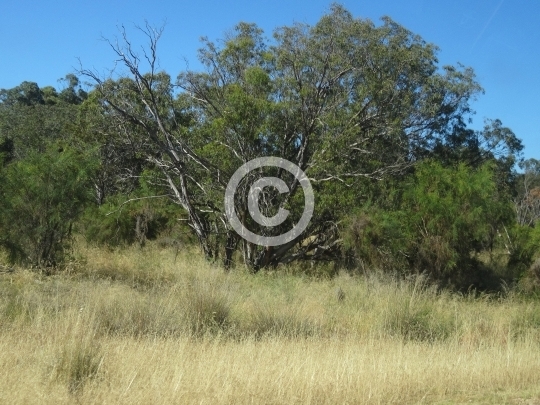 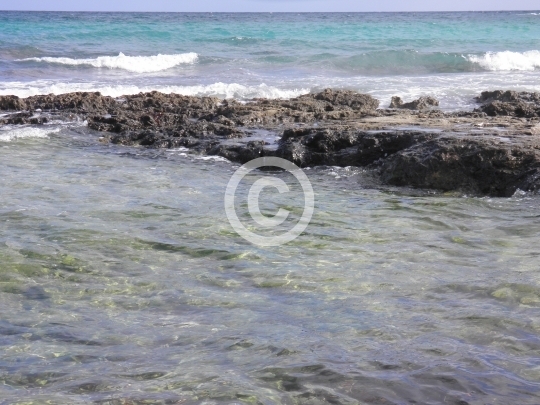 A view of the bush in Western Australia. 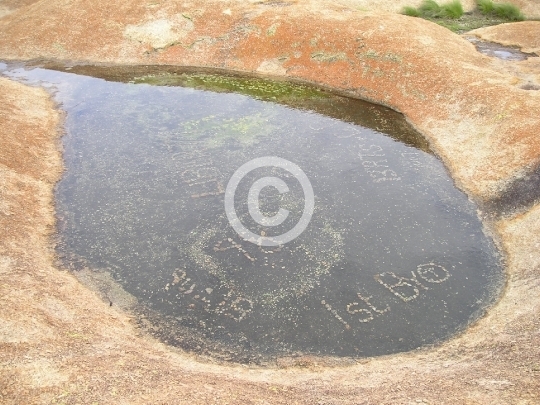 A rock pool on a hill in Matobo national park with a scout troup name in pebbles. 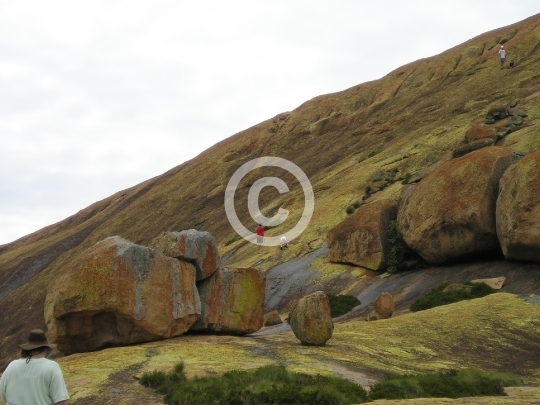 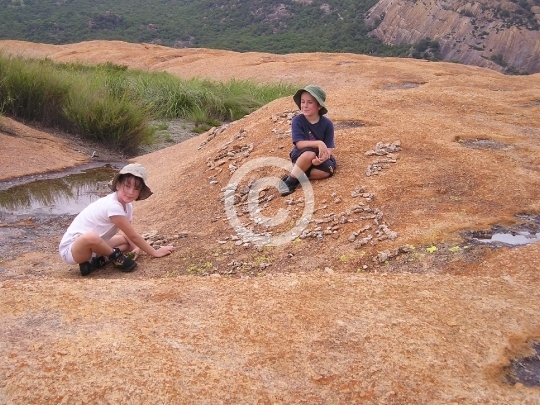 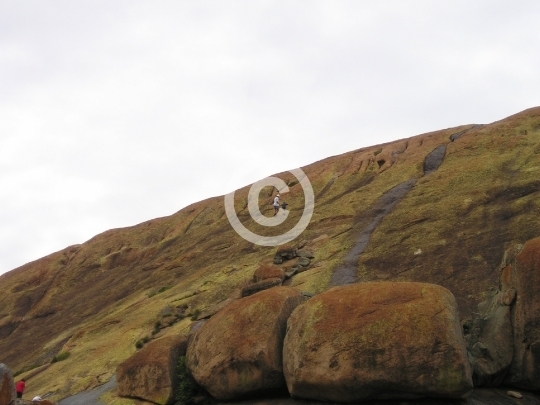 Children playing with stones on a hill in Matobo national park. 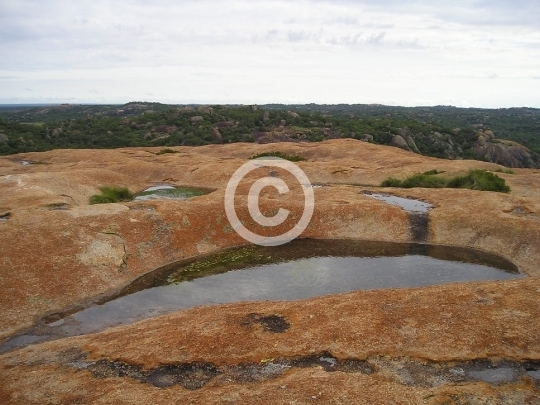 Climbing in Matobo National Park.